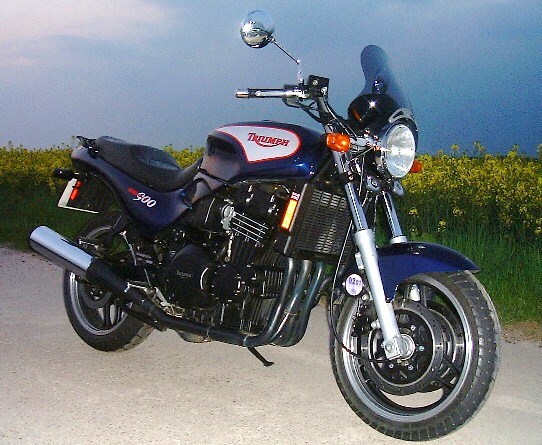 This is it, this is what I swapped my Hornet for, a new Triumph Trident 900. 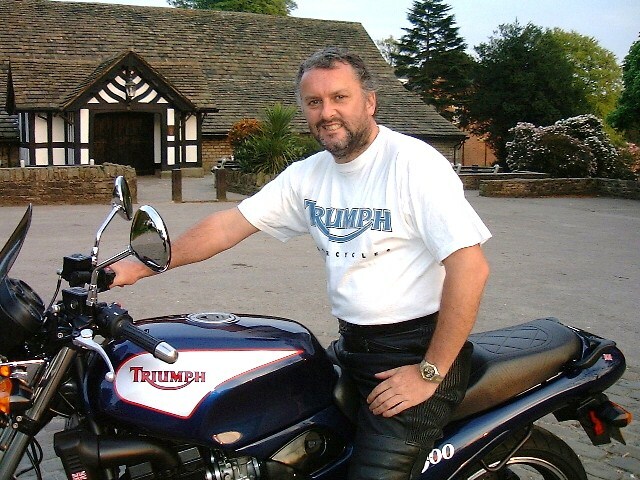 I was blown away with this bike when I first saw it at Bill Heads in Preston, it was British and I had to have it. The backdrop of rapeseed in the field seemed a photo opportunity. Time to change again so what has taken the place of the Triumph, one that I will honestly miss but you can't keep em all. Come on Sherlocks of the www , guess what is it? Click on New Bike below.